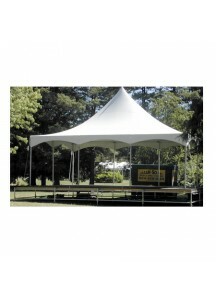 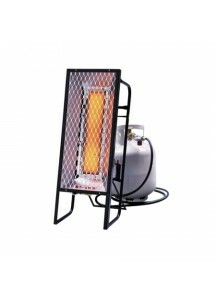 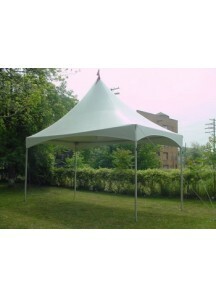 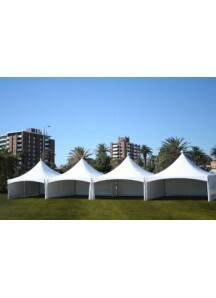 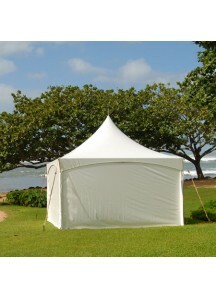 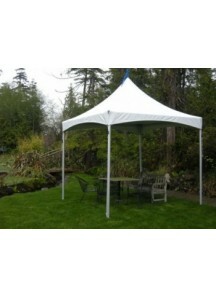 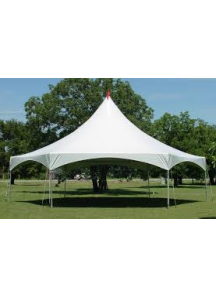 Party Tents for your festivities. 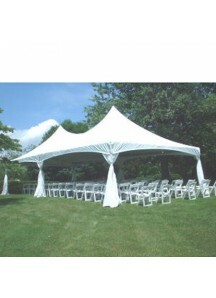 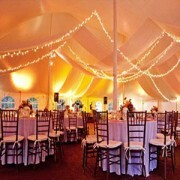 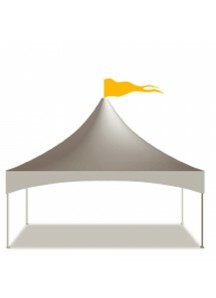 NOTE: tents require setup and teardown please call us or place quote request online. 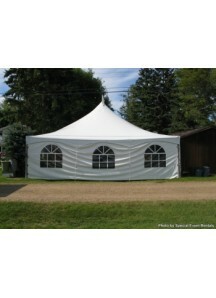 Flooring Carpet Brown 12x20 feet piece ..
Party Tent 10' x 10' All tent prices includes setup. 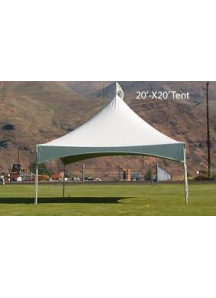 Additional low cost delivery cha..
Party Tent 10' x 20' Additional low cost delivery charge applies to all tents ..
Party Tent 15' x 15' Additional low cost delivery change applies to all tents. 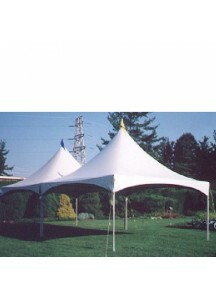 ..
Party Tent 15' x 30' Additional low cost delivery charge applies to all tents ..
Party Tent 20' x 20' Additional low cost delivery charge applies to all tents ..
Party Tent 20' x 30' Additional low cost delivery charge applies to all tents ..
Party Tent 20' x 40' Additional low cost delivery charge applies to all tents ..
Party Tent 20' x 60' Additional low cost delivery charge applies to all tents ..
Party Tent 20' x 80' ..
Party Tent 40' x 40' (Hexagon) - high peak 100 sq. 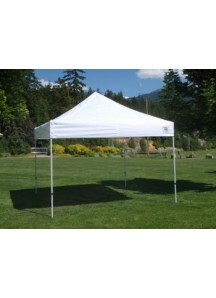 ft. All tent prices includes setup Additional..
Popup Tent 10' x 10' ..
Side Wall $1.00/ lin. 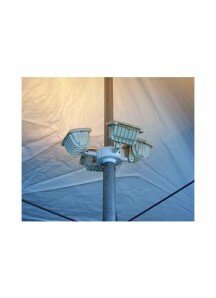 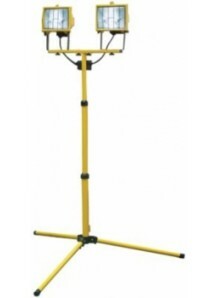 foot ..
Tent Flood Light - Yellow .. 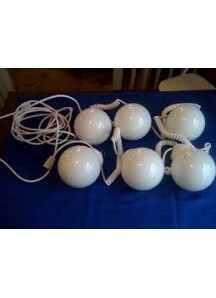 String Style, Clear-White Color .. 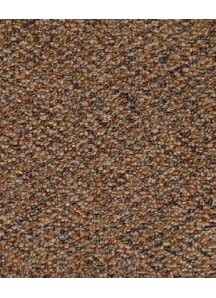 Window Side Walls $1.50/lin.foot ..